Hello sunshine! 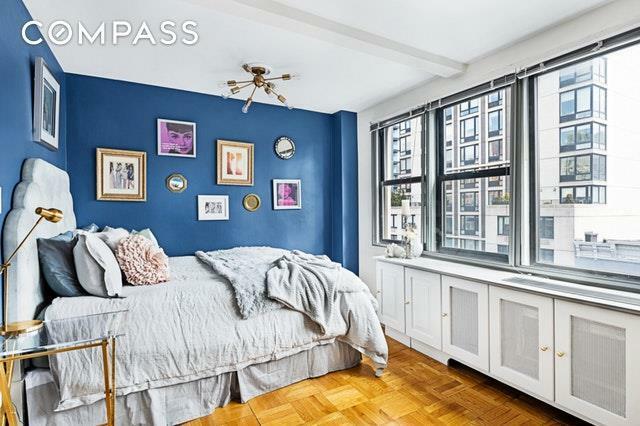 Welcome home to this spacious, sunny and chic convertible 1 bedroom / alcove studio located in a full service luxury co-op building in the heart of the Upper East Side. Located on a lovely tree lined block, 241 E 76th St is steps away from quality restaurants and shopping Citarella, Eli's, Sushi of Gari, Uva and Boqueria to name a few. Central Park and The Met are also a short walk away. 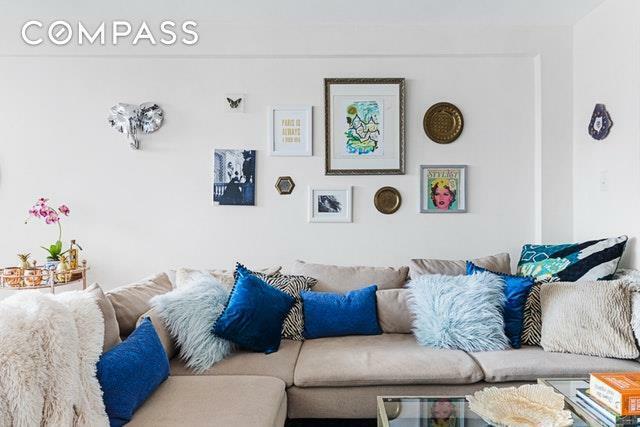 This bright & cheerful gem of a home features custom built-ins, central air, parquet floors, a large open floor plan (that can be converted into a one bed - see alternative floor plan) and lovely open city views. Lovely Eastern light shines into the apartment all morning into the afternoon making every morning coffee delightful in this home. The kitchen features stainless steel appliances accented by a subway tile backsplash, and warm beige granite countertops. Three (3) large, custom-outfitted closets can accommodate all of your storage needs, as well as additional closet space in the formal dressing area that leads to the bathroom.Need another reason to love this apartment? Youre just 4 blocks away from the new Q Train making commuting a breeze! 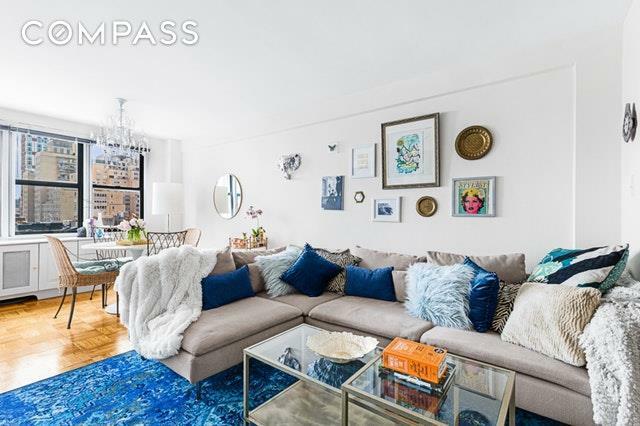 Nearby transportation also includes the 6 subway line and the crosstown bus on 72nd.Amenities Include: Live-in superintendent, full-time doorman, laundry room, a roof-deck with spectacular views, bike room, private storage (fee), and a parking garage (can own/rent if available). 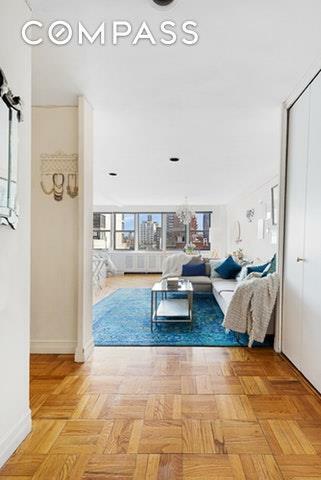 Pied-a-terres, co-purchases, gifting, guarantors, parents buying for children, sublets (immediate subletting 1 year for new tenants; 1- 2 year renewal upon board approval) and financing up to 80% are permitted. Maintenance is 50% Tax Deductible. And YES, the building is very pet friendly! Owner/Broker Listing. Listing courtesy of Giorgina Martino of Compass.